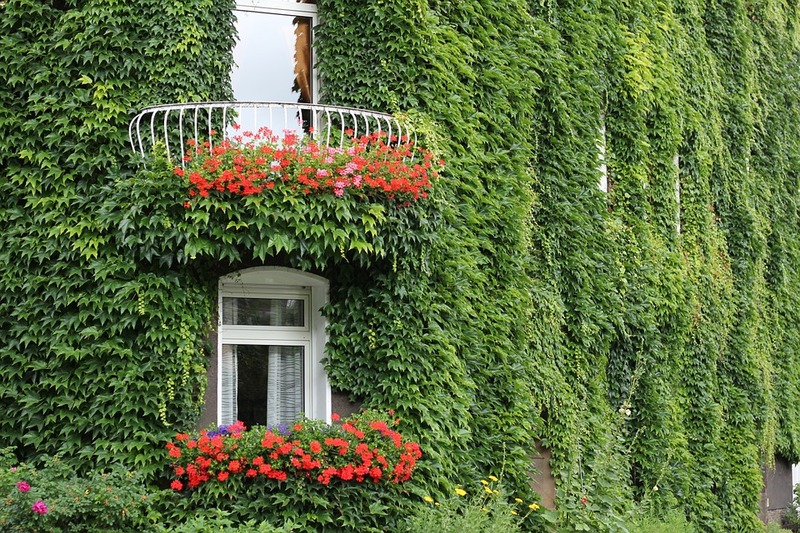 If you have unattractive walls or fence you can camouflage it with climbing plants. The climbers are extremely versatile plants that can mould itself in the shape of the host. They not only do a great job in covering the unsightly walls, but also add a lot of greenery to the entire scene. They can be flowering or evergreen and adapt to different climates. See more at gardening info. The most popular of the climbing plants are vines. They can climb the walls naturally and give a good coverage. 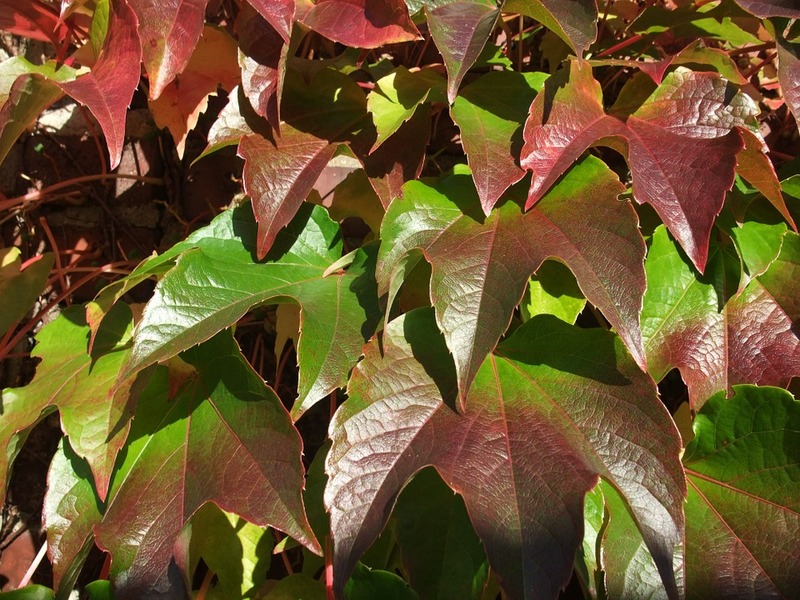 Ivy is a type of vine that uses aerial roots for holding their place. Honey suckles and clementis requires some support for growing. You can attach a framework like trellis or wires across the vertical length of the wall for support. Make sure that the support is strong as the vines tend to become heavier as they mature. The best time to plant the vines is at the beginning of spring. The plants that come in container can be planted anytime of the year except winter. Ideally they should be planted 40cms away from the base of the fence or wall. Use soft twine to tie the young vines together if you want to give it a specific direction. You should select your climbers based on the direction of your walls. This is because south and the west facing walls receive more sunlight as compared to the north and east facing ones. The north walls in particular are quite cold and are not ideal for certain plants. If you place any delicate climbers on those walls they are likely to wither and die very soon. The evergreen climbers like Camellias are fragile and should not be placed on north or east facing walls. Plants like Climbing Monk’s Hood, Chocolate Vine, Japanese Quince, Clematis alpine, (Late Dutch Honeysuckle), Rose ‘Madame Alfred Carrière’, Japanese Hydrangea Vine, Rose ‘Gloire de Dijon’ Euonymus fortunei (Winter Creeper), Honeysuckle, Virginia Creeper, etc are better suited. The south and the west facing walls are warmer as they get a lot of sunlight during the day. The walls absorb the heat and retain them throughout the night. This makes it an ideal location for many delicate plants. However, since this side is hotter, the ground may tend to dry up faster damaging the plants. Make sure that you apply substantial amount of organic manure or compost before plating the climbers. Try mulching the manure with some pebbles as they help in moisture retention during the hot summer months. These beautiful climbers, with spectacular colors will certainly brighten up your garden and walls. So, what are you waiting for? You should go ahead and spread your innovative ideas on your walls.